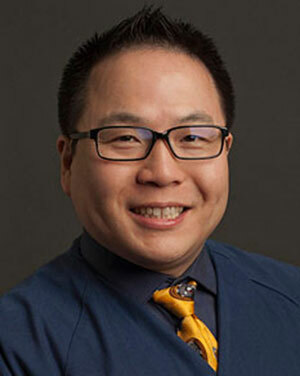 Dr. Jonathon Lee, is the current President of CSPD. A Graduate of the University of the Pacific School of Denitstry and UCLA’s Combined Pediatric Dentistry and Orthodontics Residency Program, he is one of the few dual specialists that is Board Certified in both Specialites. For the past two decades, he has maintained a group private practice in the San Francisco Bay Area and has been active in Organized Dentistry at the State, District and National Levels. He is a Fellow of both the American College of Dentists and American Academy of Pediatric Dentistry.